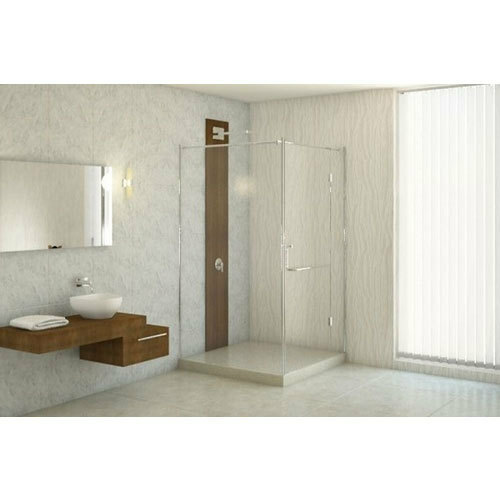 In order to keep pace with never ending demands of the customers, our company is instrumental in offering Glass Shower Cubicle. Established in the year 2004 at Chennai, Tamil Nadu we “Twinpro Ventures” is a “Partnership” based firm are involved as the manufacturer of Glass Door, Building Facade, Glass Canopy and many more. We are amongst the most well-known entity, widely engrossed in offering an optimum quality range of these products. Our offered products are widely known for their accurate dimensions and utmost quality. We provide False Ceiling Services. Our mentor, Mr. R Velu, has guided us to be able to reach such heights. Under his headship, we have attained the prominent place in this realm.